Compete with other agents and win! MWG Broker Services MWG Employer Services MWG Senior Services MWG Administrators MWG International MWG Direct MWG Mestmaker & Assoc. 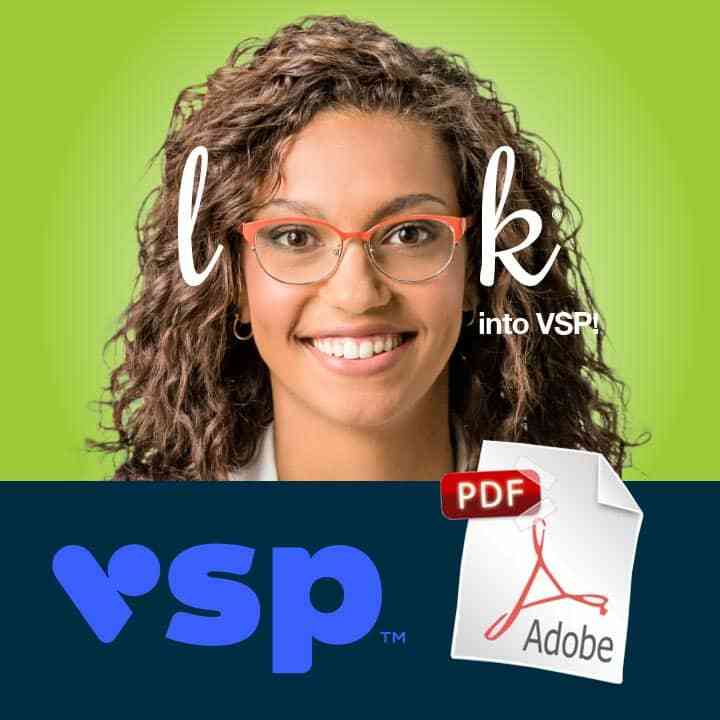 You’ll like what you see when you look at VSP. With more than 30,000 network doctors, your employees are sure to find a VSP doctor close to them. And with the largest choice in frames, they’ll find the pair that’s right for them and their budget. 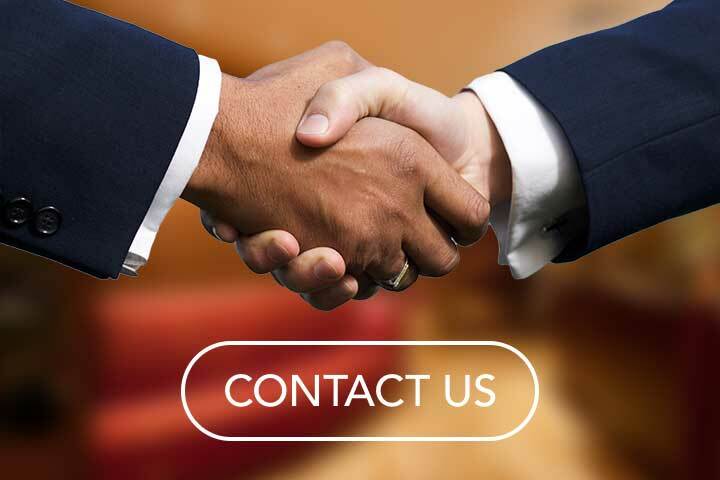 For you: MWG Broker Services and VSP provide you with everything you need for easy administration, from enrollment materials to consolidated online billing. TruHearing savings compared to national average retail prices on state-of-the-art digital hearing aids. Crema is our source for graphic design and web development. Crema Design Studio is our source for graphic design and web development. Thank you for submitting your information to MWG Broker Services. We will be contacting you shortly. Oops! We experienced an error processing your form. Please make sure you fill out all required fields.